building search and arrest is a tactical class to prepare you for conducting a search for a subject hiding in a building or home. 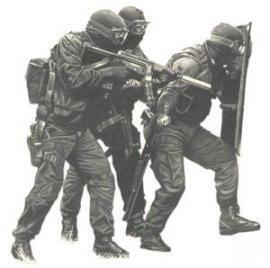 building search and arrest is based on tactics used by tactical teams around the world to safely clear any structure. 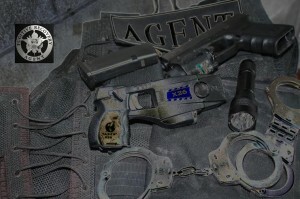 In this class you will be paired up with team mates to safely conduct a search finding a suspect hiding within the structure and arrest them. Cost: $150.00 per student Pre Enrollment is Required…minimum of 6 students to hold training. 8 hours of Missouri CE Credits will be offered. Class will start at 9:00 AM Sharp and will run the full day.